Typically, the biggest complaints in car detailing are, “The last guy I called never showed up” or they mention something about their disappointment the car detailing service. 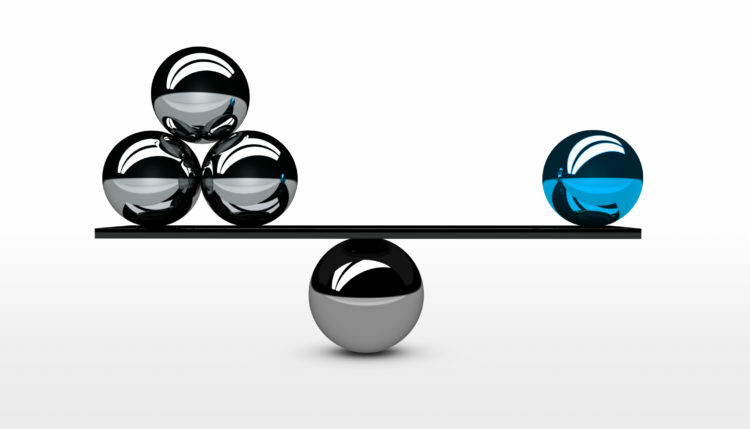 Autoflections became the answer to these problems over 10 years ago. We set out to change the perception of car detail operators in the Owasso area and become one of few DEPENDABLE options! 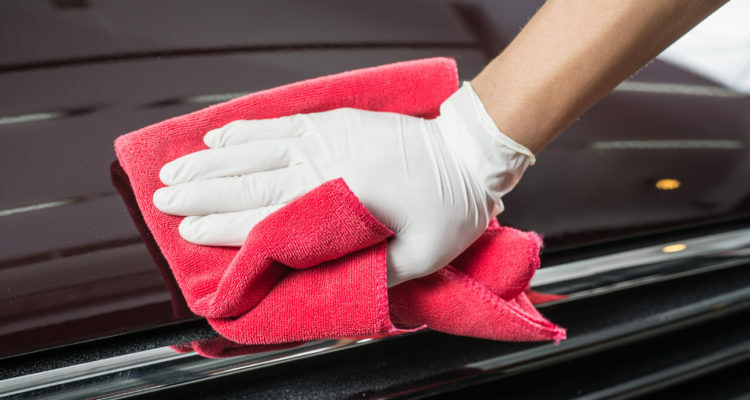 Schedule an appointment with us, we ALWAYS show up on time and do our very BEST to make sure the Owasso car detailing service is of the utmost quality with precision care. Many auto detailing operations have come and gone in the last decade, but Autoflections Auto Detailing has remained strong with steady growth. We are proud of our growth, our name, and ever growing reputation of taking care of our clients and their automobiles. INTEGRITY allows us to stand firm with the services we provide and know that we have become the most dependable name in the Owasso area’s car detailing industry. We take care of you and your vehicle. Autoflections offers Mobile Owasso Car Detailing. We come to you wherever you are. This is the convenience that is being asked for in Owasso and the surrounding area, and we are bringing our professional auto detailing service to you! 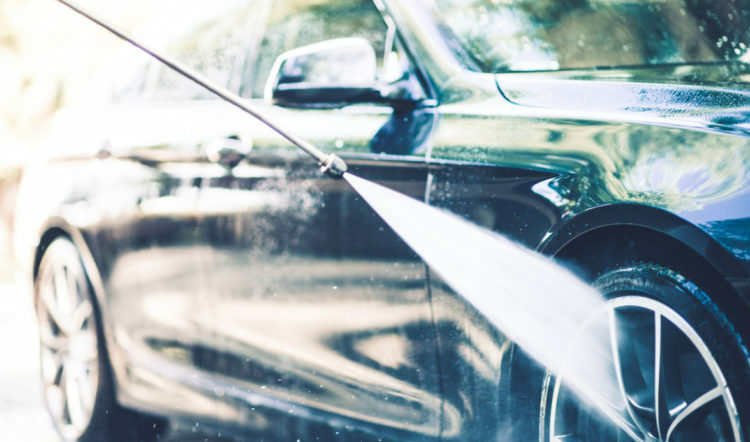 Autoflections Car Detailing has a wide range of services that includes our HAND WASH approach, wheel cleaning, and power-wash. We always have a solution for your budget and your automobile. We will send one of our CERTIFIED detailers to detail your car at WORK, HOME, or ANYWHERE. We are equipped with our mobile detailing unit to give your car the service and pampering it deserves. In the Owasso area, Autoflections Owasso Car Detailing has been serving with QUALITY auto detailing for over 10 years! We assure you that when you schedule an auto detailing service with us that you have the most dependable, quality auto detailing in the Owasso metro area. Please review our outstanding GOOGLE REVIEWS or our Facebook reviews, which proves that we are the first-rate auto detailing company for your car cleaning needs. Protecting your automotive investment is why you searched out auto detailing and found us. The current premier technology in exterior paint protection is nanoceramic coatings. It is a revolutionary product that we specialize in. We offer this ultimate paint protection that ranges from 6 months to guaranteed 3 years of gloss enhancing, self-cleaning, and scratch and chemical resistance technology. Click below to read more or give us a call!